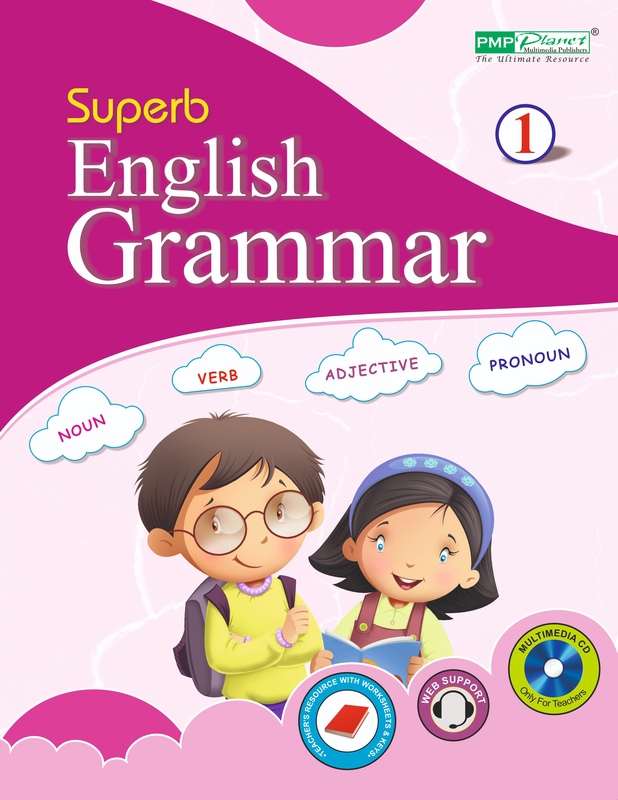 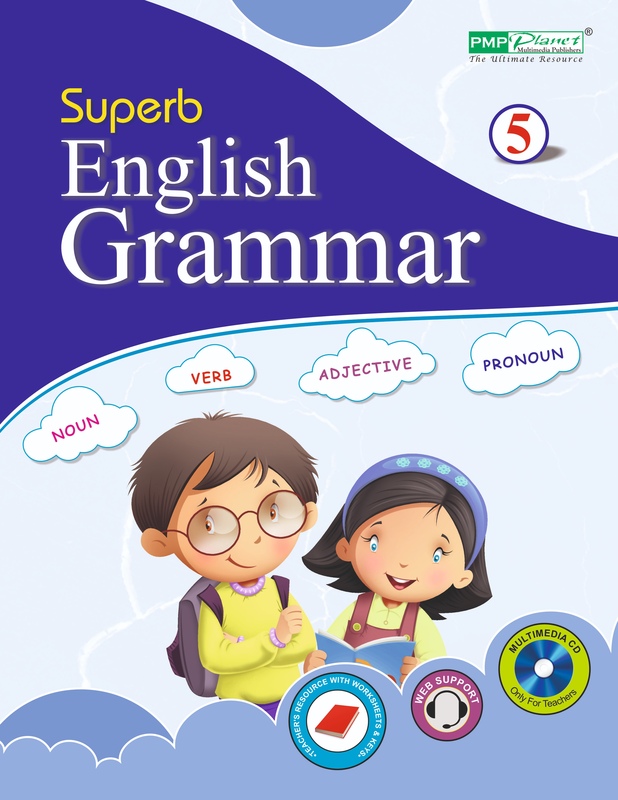 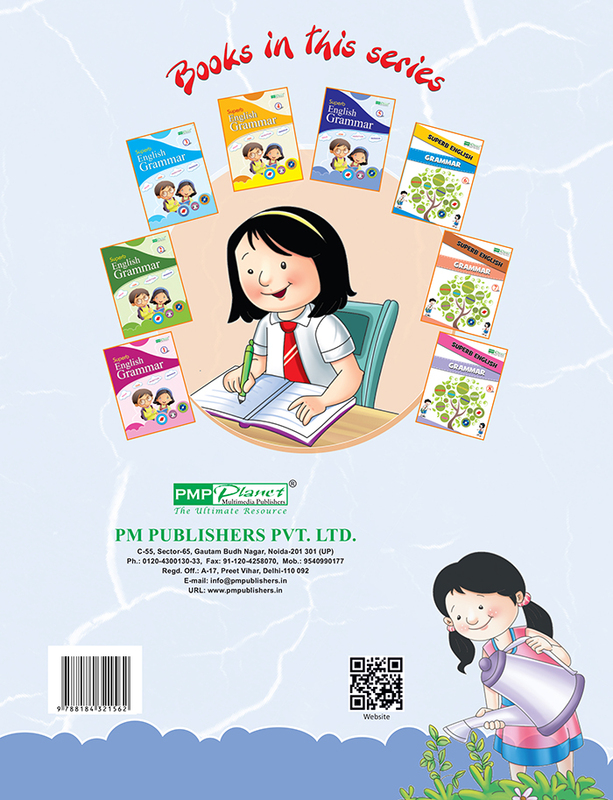 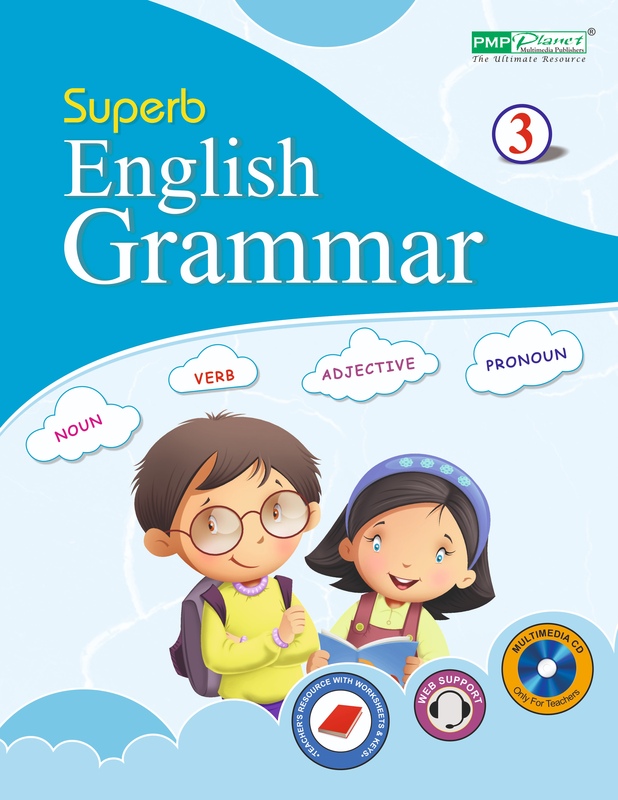 ‘Superb English Grammar’ is a systematically graded latest series of 8 books designed to enable the learners to communicate in English accurately, fluently and effectively. 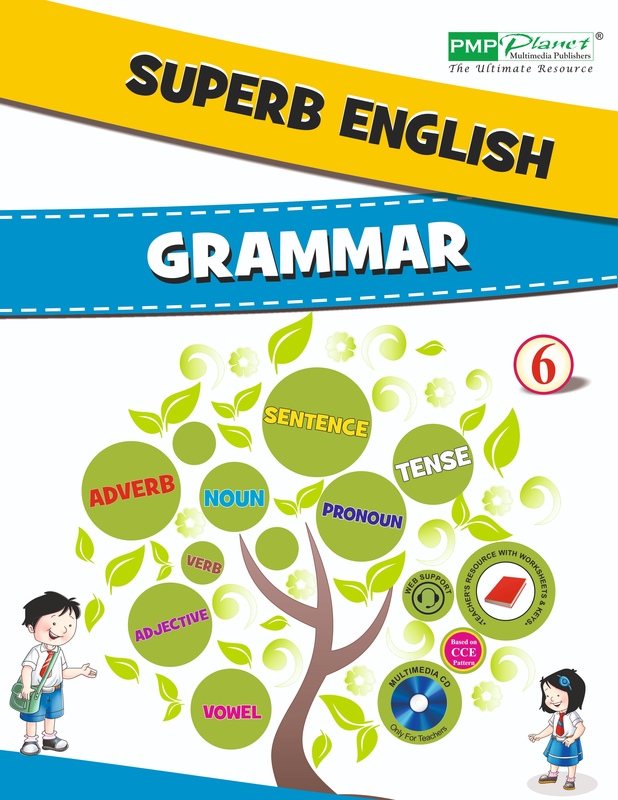 Grammar lays the groundwork for effective communication. 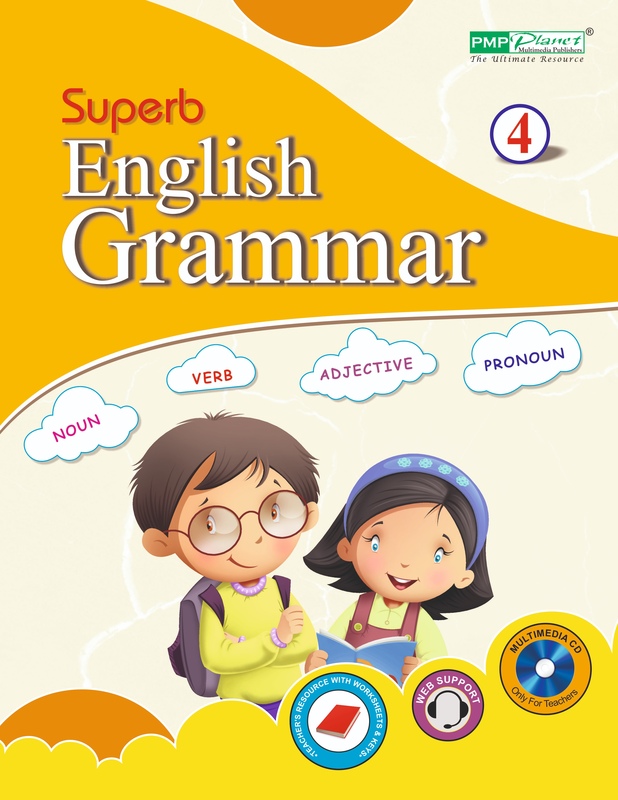 Keeping these points in mind, this series has been prepared according to the child’s requirement while learning English.